All you need to know to study abroad - everything from advice on choosing a study destination, to guidance on applying for scholarships, and useful information for international students. Still got questions? Connect with students worldwide in our international student forums. 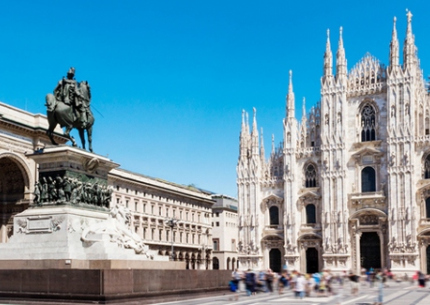 Discover why Milan should be at the top of your study abroad list, especially when it comes to studying a Master of Science in Management degree. Want to study abroad in English? Here are some study destinations around the world which you might not have thought of. Want to know where in the world you can study for free? Get information about university fees and low-cost higher education around the world! Read our short article to find out why Hong Kong is a top destination to study a postgraduate degree in hotel and tourism management. Better your career prospects and travel the world with a dual degree. Read our short article to find out 5 reasons why you should study one.